For the purpose of in-situ valuation of the ecclesiastical textiles, I needed to travel for the first time to Mount Athos in 2008. During the research of the Vestments that were going to be exposed for the first time in history at the Petit Pallet’s exhibition in France, I came across the golden costume of Nikiforos Fokas, the Byzantine Emperor from 963 to 969. This historical object has never been published till today, despite its uniqueness as a Byzantine costume design. 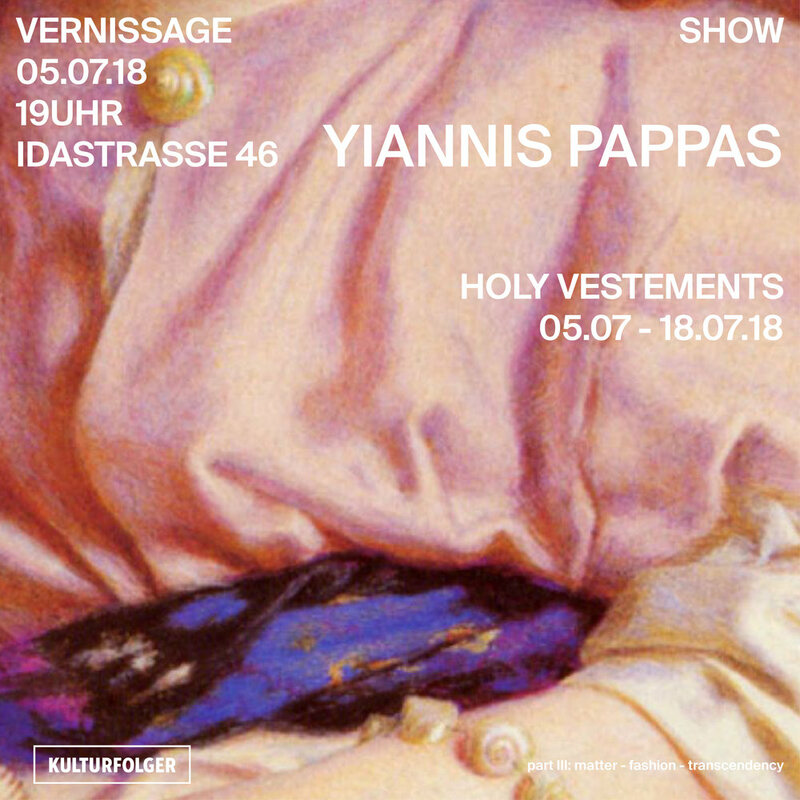 Inspired by this object of M. Lavras Monastery’s Museum, I decided to create a wearable sculpture made of painted golden ping-pong balls, such as a ‘holy underwear, that could complete the collection of the luxurious vestments.